What a great write up by the South Australian Dining Guide. Thanks guys! 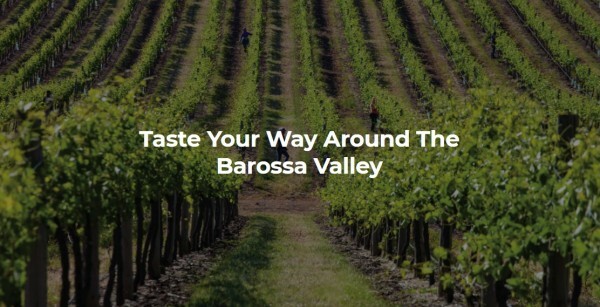 Come and see what the fuss is about... check out Stein's Taphouse, Barossa Distilling Company and Bean Addiction Artisan Coffee Roasters located at Provenance Barossa.